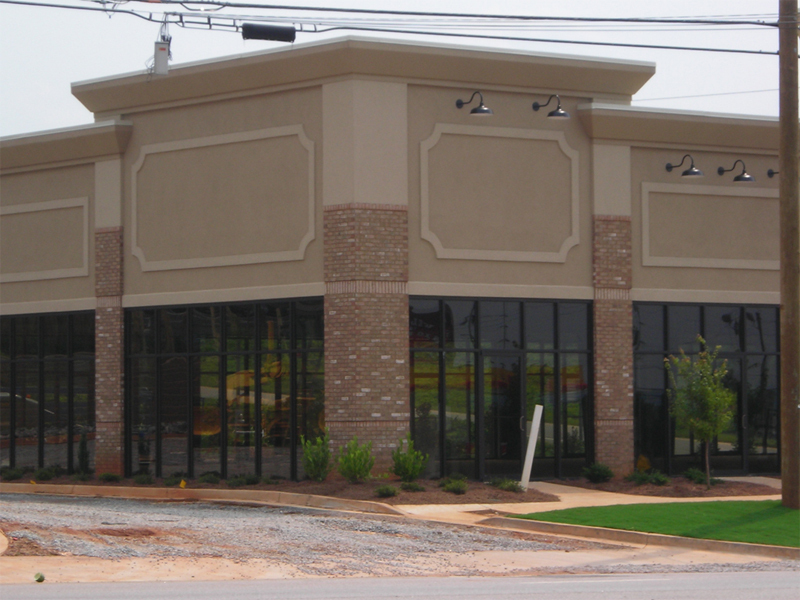 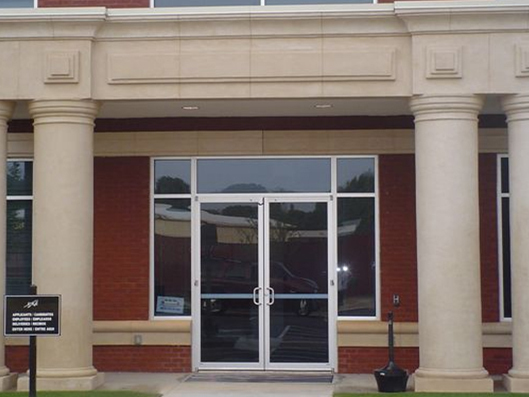 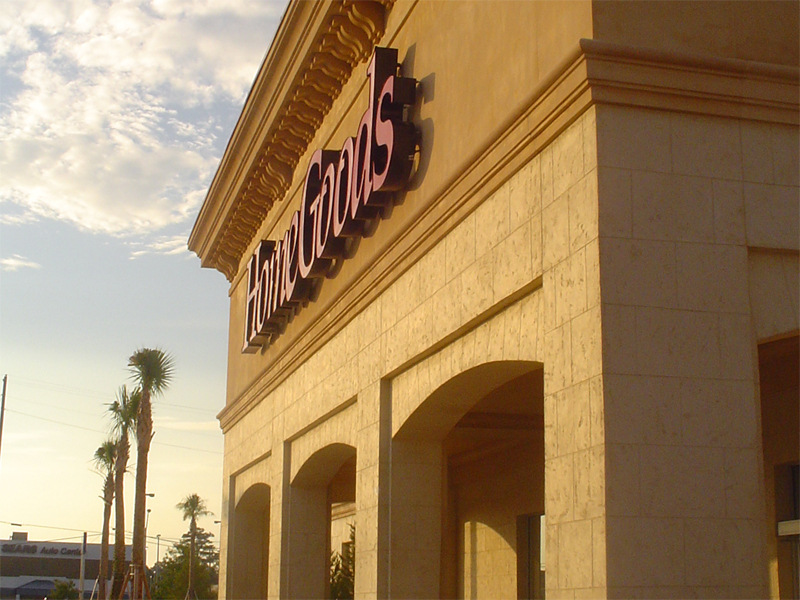 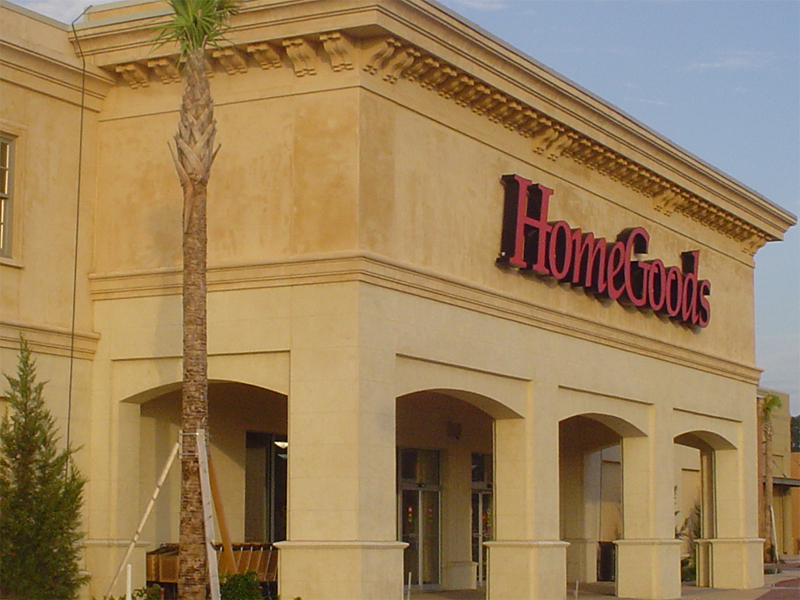 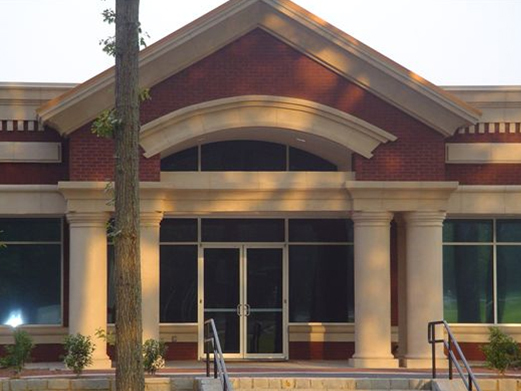 Retail | Adams Tile & Stucco, Inc.
Have a storefront or retail center that you want to bring to life? 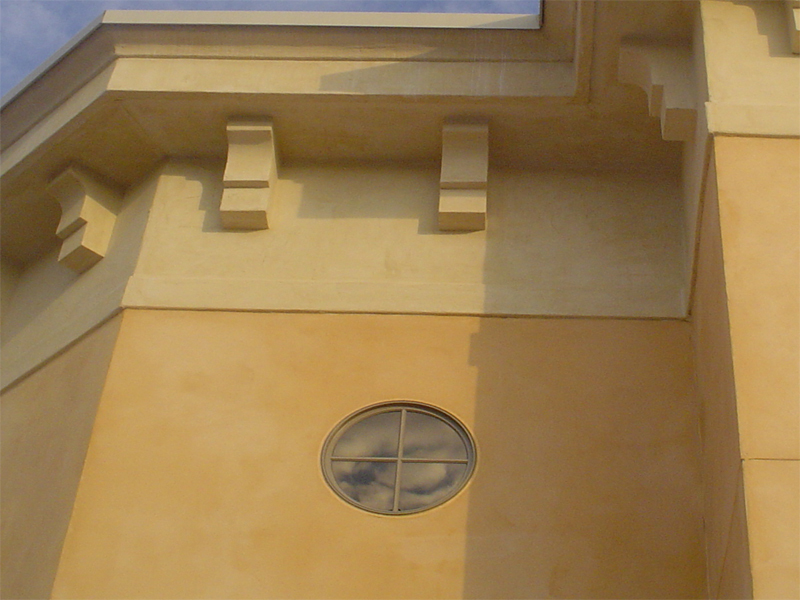 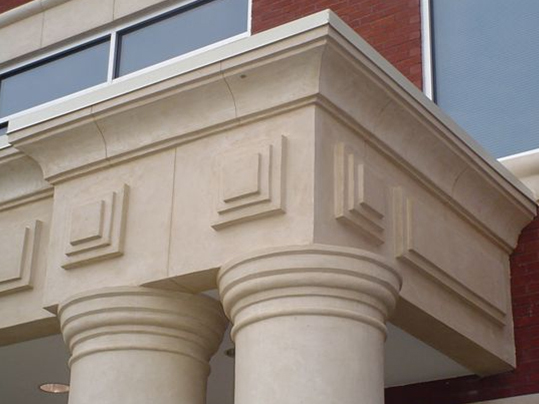 Adams Tile & Stucco provides the services you need to get your project finished on time and within the budget. 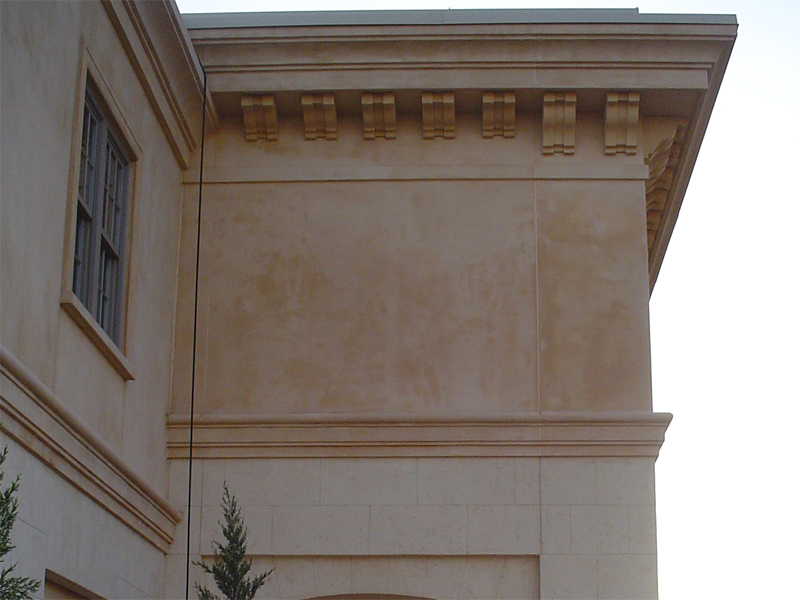 Adams Tile & Stucco is able to provide you with the lowest possible price by combining scopes, owning our scaffolds and equipment, and taking care of our own deliveries. 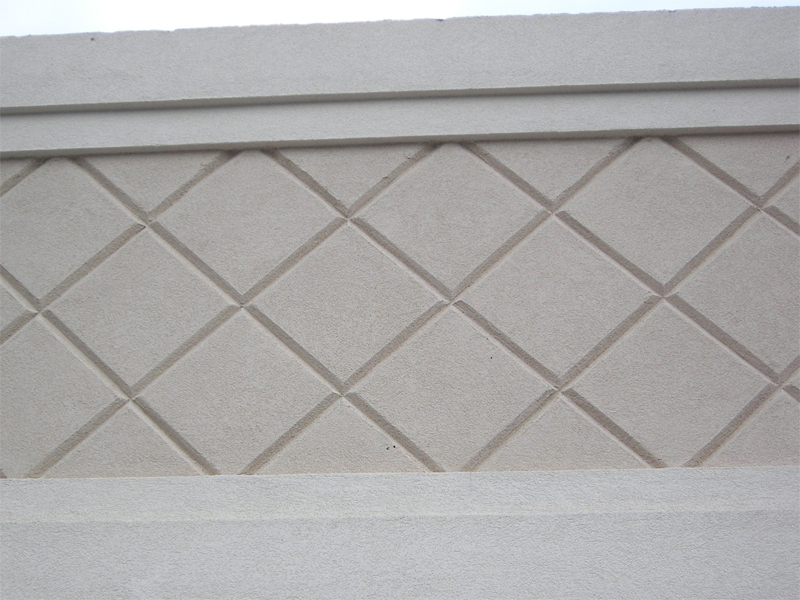 You will appreciate the time and money saved because of your decision to use Adams Tile & Stucco.